Want to know how to apply online for Pan Card ? What are the steps ? 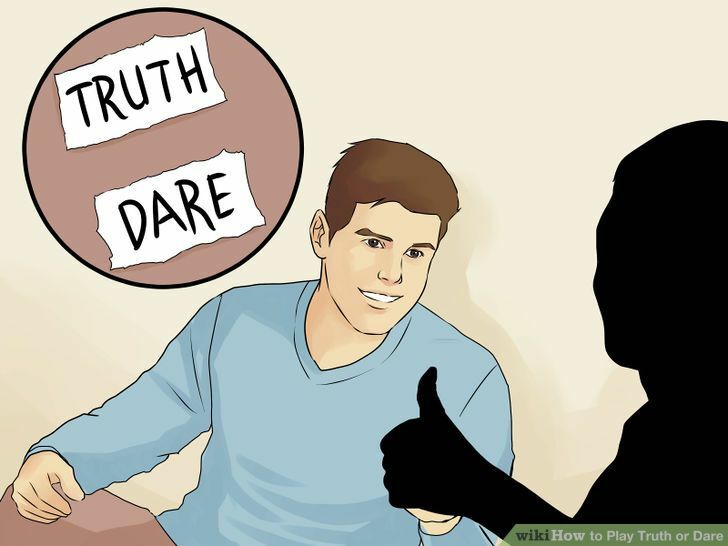 You are at the right place read this article to know how easy it is. 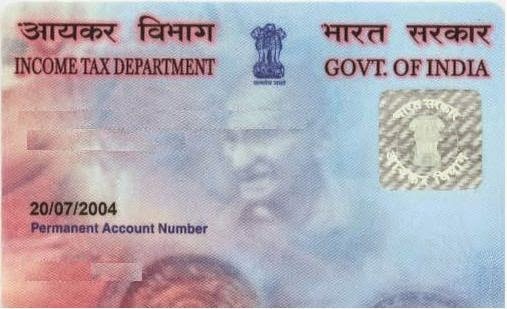 PAN (Permanent Account Number) is a ten-digit alphanumeric number, issued in the form of a laminated card, by the Income Tax Department, to any “person” who applies for it or to whom the department allots the number without an application. It is important to have personal PAN number because it is required at many stages of life like while opening new bank account, insurance payment etc. Go to official site of NSDL Click Here. Scroll to the end of the page and select your category then click Select button. Now online form page will open. Fill the every column carefully. If you need help check Sample filled up form 49A. Fill payment details to pay fee of 106 for citizen of India and If the communication address is outside India the fee for processing PAN application is 985 . You can pay application fee by Demand Draft, Check, Debit card / Credit card or Net banking. Click Submit. On confirmation, an acknowledgement will be displayed. The acknowledgement will contain a unique 15-digit acknowledgement number. Now print the acknowledgement, affix photograph on it with duly signed and send it to ‘Income Tax PAN Services Unit, NSDL e-Governance Infrastructure Limited, 5th floor, Mantri Sterling, Plot No. 341, Survey No. 997/8, Model Colony, Near Deep Bungalow Chowk, Pune – 411016′ with documents which you mention at time of application as proof. Note : Extra bank charges are applicable if you pay through Credit card or Debit card. Demand draft and cheque should be drawn in favour of ‘NSDL – PAN‘ payable at Mumbai. For companies Certificate of Registration issued by the Registrar of Companies is required. For Firm a) Partnership deed; or (b) Certificate of Registration issued by the Registrar of Firms are required for PAN card application. Your acknowledgement, Demand Draft, if any, and proofs, should reach NSDL within 15 days from the date of online application. Now wait for your PAN Card delivery at home by post. If have more queries please visit official site of NSDL to know more. If you want to apply offline for Pan card you can download application form 49A from here. Now you need to fill this form printout and attach documents which is required. You can submit this form to your nearest PAN department office.